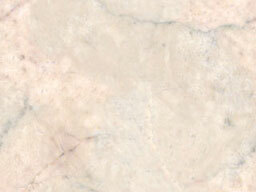 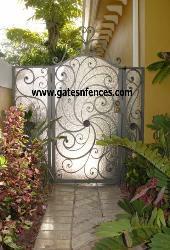 designs you will not find anywhere else! 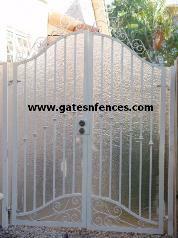 Remember we can make any gate style with privacy panels So visit our other pages for more selections. 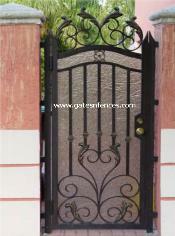 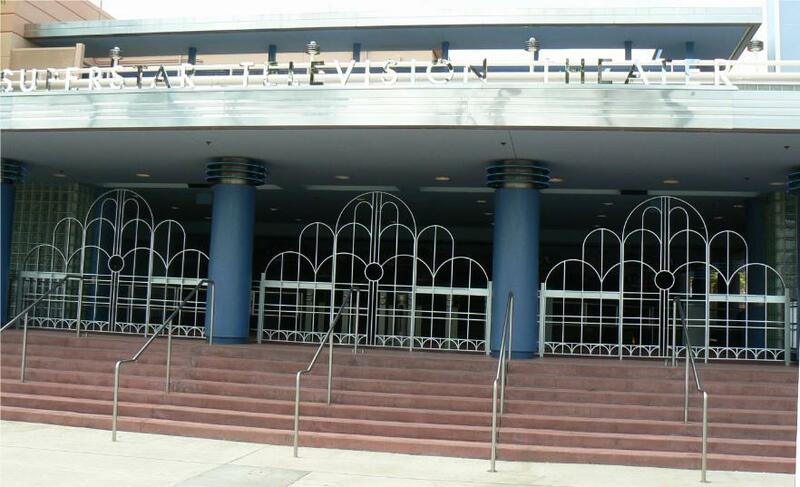 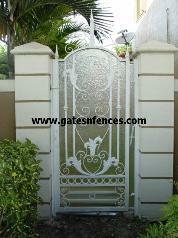 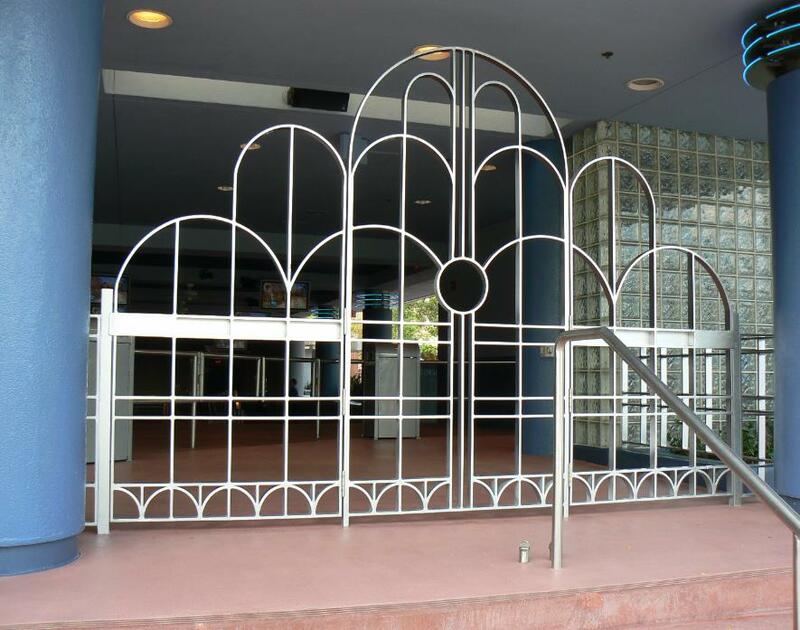 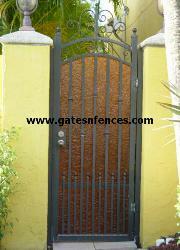 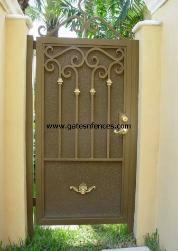 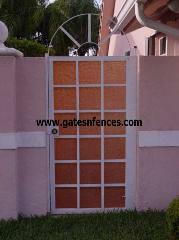 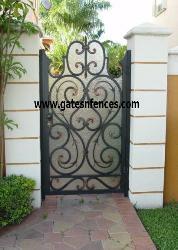 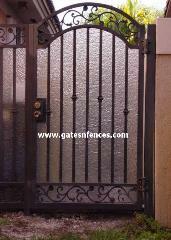 gate style with privacy panels So visit our other pages for more selections.